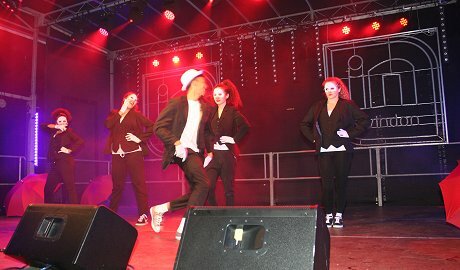 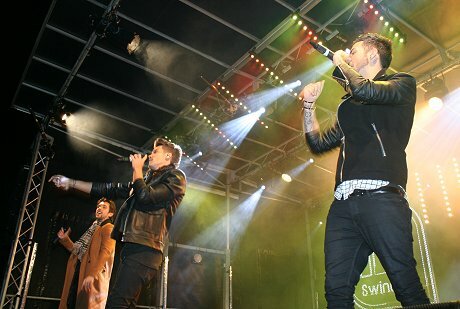 Front Page > Whats On > Union J Light Up Swindon! 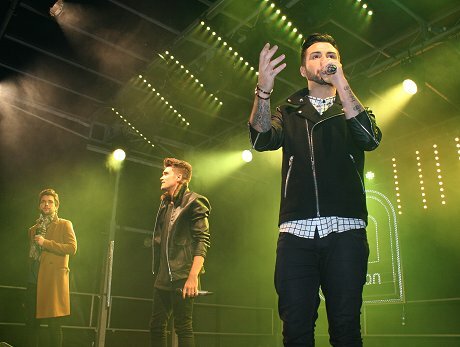 Union J Light Up Swindon! 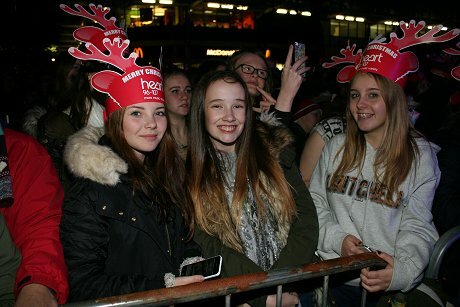 Thousands packed into the town centre for another joyous night at the Christmas lights Switch On. 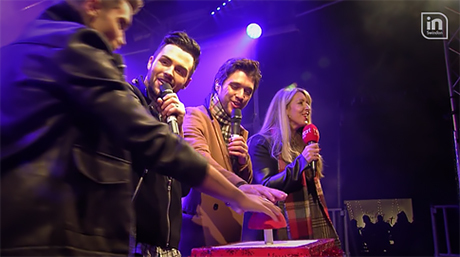 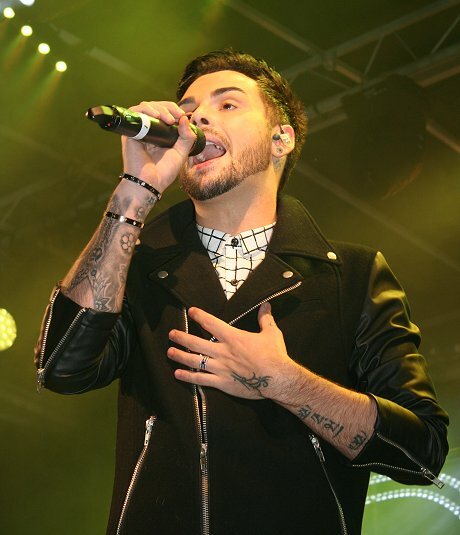 Boy band Union J did the honours after thrilling the Wharf Green crowd on the InSwindon stage, which also included entertainment from Swindon. 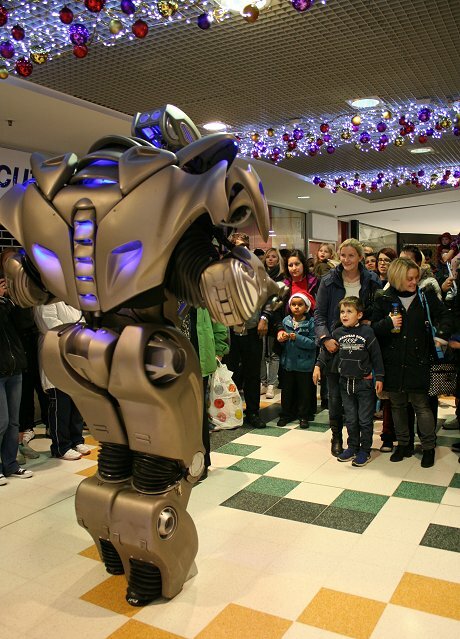 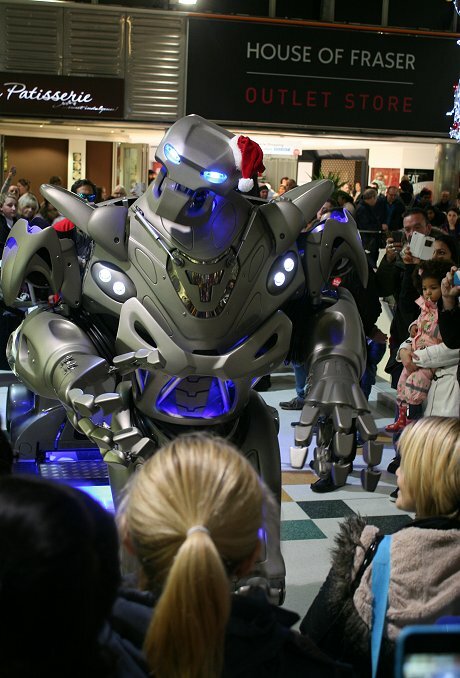 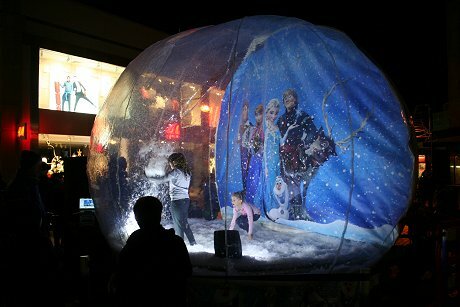 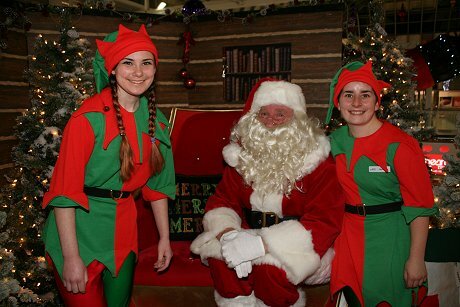 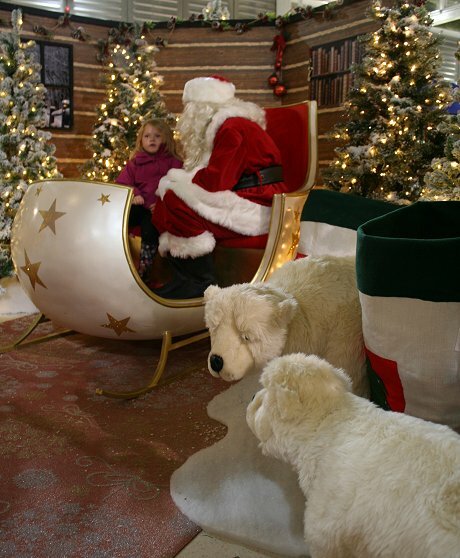 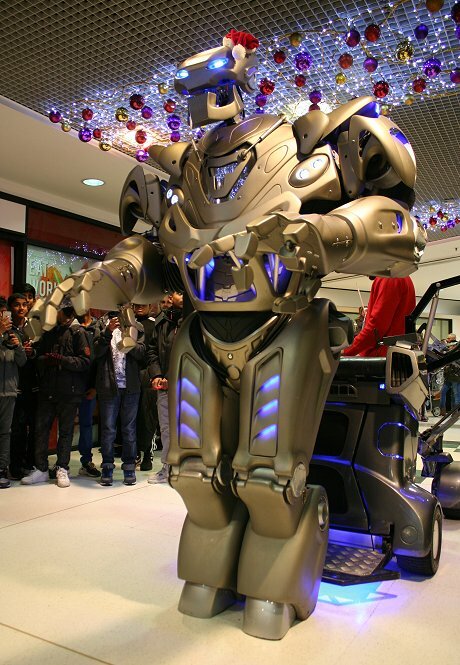 Elsewhere Christmas-themed entertainment was on offer at the Brunel Centre with a free Father Christmas Grotto & Titan the Robot proving a huge attraction, plus fun was had all evening in the Snow Globe outside Debenhams. 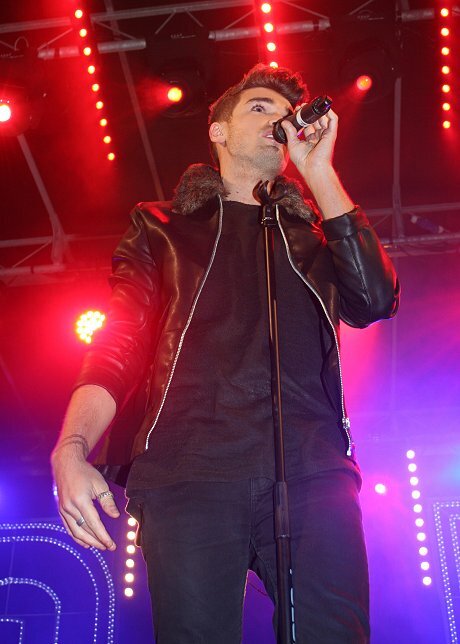 Here's our pictures and video. 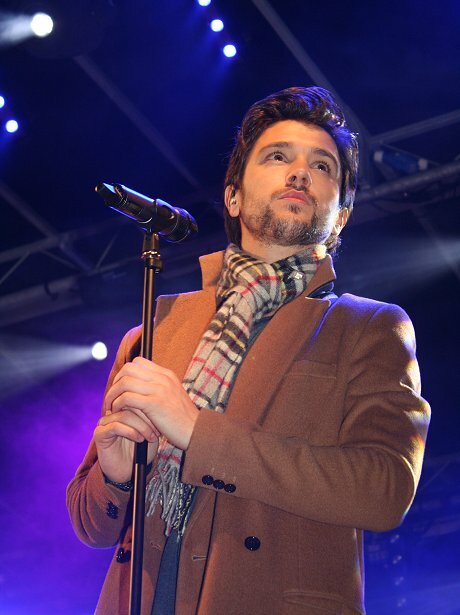 Who's A Clever Boy, Then! 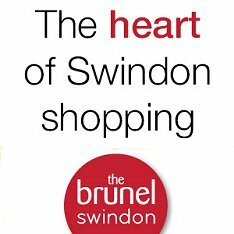 Christmas in Swindon - with a BANG!